Smiles you can't help but show off from Las Vegas' best orthodontist. Here at Beth’s Braces, we offer the latest in orthodontic technology to give you a more comfortable experience with quality results. Early Treatment - We want to see your entire family smile for a lifetime. Invisalign is a method of straightening teeth using a series of clear, almost invisible, removable Aligners. The AAO recommends children receive their 1st orthodontic consultation by age 7 to spot any problems with jaw growth & emerging teeth. You're never too old to have your dream smile! Today, there are many aesthetic options for straightening teeth that can fit your lifestyle. 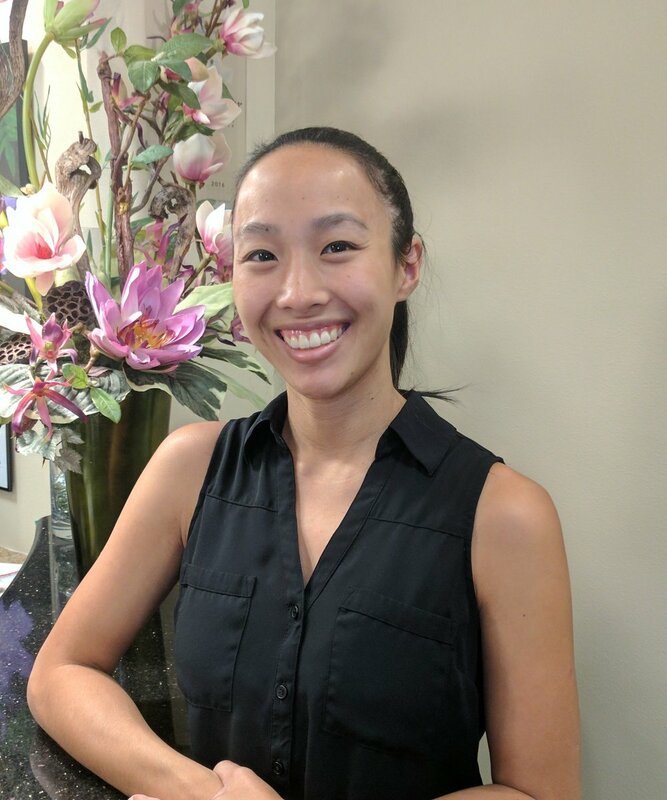 Find out what our patients have to say about their treatment, our staff, and why they would recommend Beth’s Braces to you. At Beth’s Braces, Dr. Beth utilizes the new iCAT FLX which offers the latest in 3D imaging technology. It is an amazing machine that allows the doctor to see what your teeth, bones, and soft tissue really look like in all 3 dimensions. This incredible detail allows for much more efficient and effective treatment, by reducing the possible complications and allowing the doctor to create a better plan for your treatment. And the best part is that it actually reduces the amount of radiation that is used compared to traditional film x-rays! It’s really easy, and with your points you can get great gift cards to all your favorite stores! With our rewards, you’ll not only leave with a great smile, but great gifts for you and your family as well! Earn points at all your regular appointments. Click here for Patient Rewards Info.